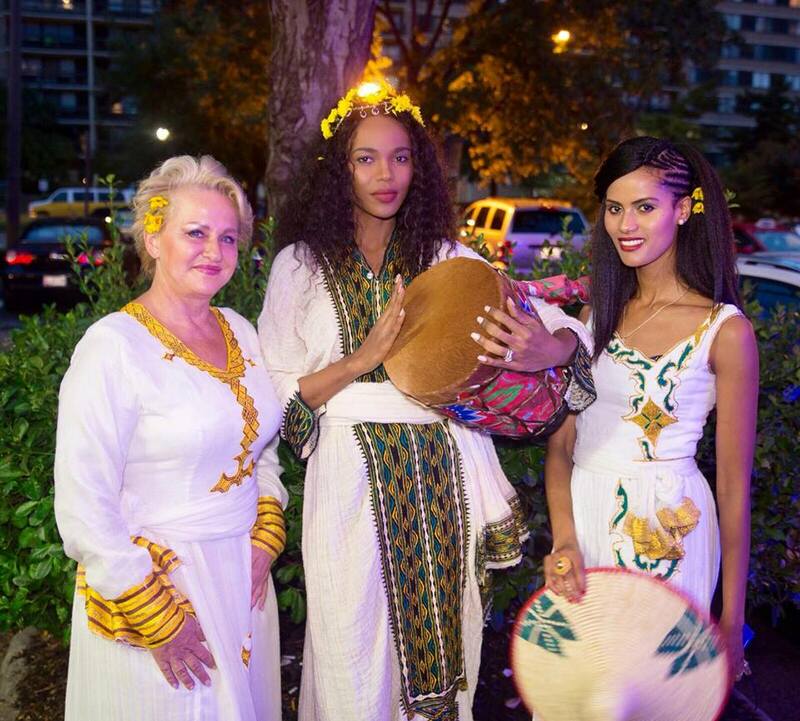 Copa Style had the pleasure of interviewing the beautiful international model Selamawit Yirga from Ethiopia. She has graced the cover of magazines, walked on famous catwalks and been the muse for several designers. The opportunity to interview such a beautiful person, inside and out, is as rare as her beauty. Selamawit: My country of origin is Ethiopia, a country also known as the origin of coffee. I am from the only nation in Africa never to become colonized. I am a proud Ethiopian. ​Selemawit: I am a graduate of Dill University where I studied literature; at Wegagen College I studied general film arts; and I trained to become a model at Hurra Modeling School. Copa: At what time did you discover the magic of fashion? Copa: Tell us some of your experiences that you have encountered during several fashion shows. Selemawit: It’s hard to choose one because I have had so many great experiences. Copa: What does fashion mean to you? ​Selamawit: Well, I love the camera; when I am in front of the camera I am a different person, I feel like I am playing a movie character. I am very confident and passionate when I do a photo shoot. Copa: Who are your favorite 3 Designers? Selamawit: I love several designers but Prada, Gucci and Chanel would be my favorite designers. Copa: Who are 3 of your special Photographers that you have worked with during the last few years? ​Selamawit: I think each photographer brings special talents and skills. I wouldn’t want to name any one individual. Selamawit: I would say Naomi Campbell, Tyra and Adriana. Copa: What does the future hold for Selamawit Yirga? ​Selamawit: This is an interesting question. I want to become more involved with the fashion industry. I would love to be a true expert with success and experience to grow into the role of a super model. I want to use my beauty and my career for the “greater good.” I want to leave a positive change in the world. It is my plan to become a source of motivation for the younger generation.